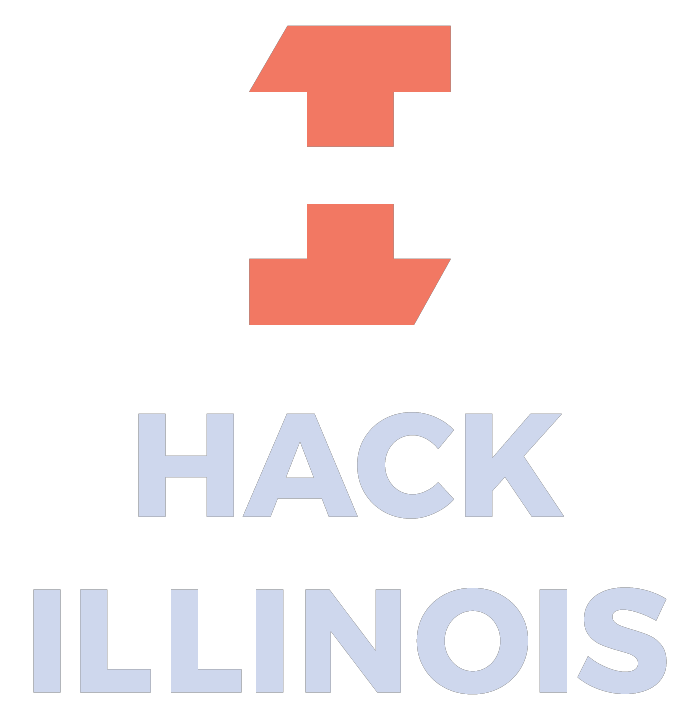 HackIllinois will be selecting teams as overall winners that best represent our mission. 4 Google Home Minis for the best case of organizing the world’s information and making it universally accessible and useful. Presented by Google. 4 Google Home Minis and Chromecasts for the best software that leverages Google Cloud. Presented by Google. 4 Surface Book Pros for developing a tool or service that expands upon a current Microsoft technology and helps bring out its full potential. Presented by Microsoft. 4 Quadcopter Drones for enhancing and improving data analytics and data management tools. Presented by Rubrik. 1 $250 Amazon Gift Card per Team Member for developing or expanding upon a project that puts financial data into the hands of consumers. Presented by Capital One. 1 Apple Watch per Team Member for developing or extending a tool or technology that helps advance this future. Presented by Synchrony Financial. Qtum Stake Boxes with various Qtum loaded. Presented by Qtum. $1000 Gift Cards for connecting people, bringing them together, and making travel accessible to more people than ever before. Presented by Amadeus. pi^pi litecoin for creating the best open source contribution with commercial viability. Presented by Fulcrum. *Participant(s) whose Entry wins the category Walking Your Dog Food to Market will assign and transfer applicable rights to Fulcrum Global Technologies Inc. Please visit Fulcrum Global Technologies Inc. for more information regarding the prize disclaimer. $1,000 Visa Gift Cards for using available sources of public, food and agricultural data, such as the John Deere API’s, to gather information and use Artificial Intelligence to make projections based on that information. Those recommendations could be related to weather crop conditions, machine health, or other information you cross reference. Presented by John Deere. Fujifilm cameras, headphones, Amazon Tap, Record Player and Drone for the best healthcare and open sourced focused projects. Presented by IMO. Amazon Fire TV with 4K Ultra HD + $500 Amazon Web Services (AWS) credits + Opportunities to work with U of I Faculty and research teams. Presented by US Ignite. Make sure to check submission guidelines before submitting your project: github.com/HackIllinois/submissions-guidelines.